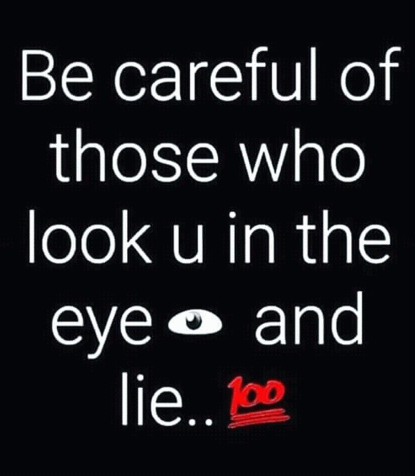 Be careful with those who look you in the eye, and lie. When it comes to love, I approach it slowly and once I'm in, I'm in with all my heart. Be careful to understand, not to respond when listening to others. Watch your THOUGHTS, they become WORDS! Watch your WORDS, they become ACTIONS! Watch your ACTIONS, they become HABITS! Watch your HABITS, they become CHARACTER! Watch your CHARACTER, they become DESTINY!! 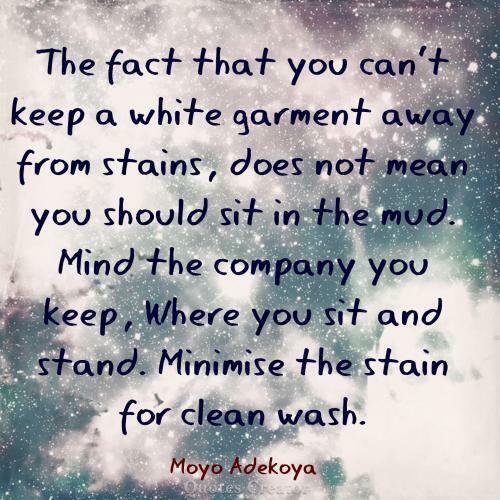 The fact that you can't keep a white garment away from stains, does not mean you should sit in the mud. Mind the company you keep, Where you sit and stand. Minimize the stain for clean wash.
Be careful with what you do in your life. 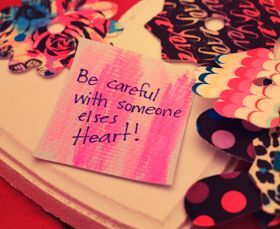 When you're living, be careful with your actions towards another. Don't try to hurt others. Give one another empathy and understanding. In today's world every decision needs to be made carefully. If you made a wrong choice, it could change the whole direction in your life. I like when I don't have to be careful what I say. That's when you know you're with the right people. Be careful with what you feed your mind with. For what goes inside a man impacts the conviction of what is to come out of him. Be careful what seeds you sow in other peoples lives, everybody is ready to produce greatness. Being careful implies being cautious and wise in your daily works to avoid losses, delays or both. Careful people are more productive and efficient at their work and tend to misplace and lose things lesser than those people who are careless. Careless people tend to be in disarray in their mental make-up and often commit serious blunders. It is important to be careful and wise while making some important and unique decisions in life. False impulses and hasty decisions often lead to disaster and disappointment. It is important to look before you leap to avoid hazards and havoc in life. Careless people also procrastinate more while careful people keep their work up to date. Being careful is better and called for to maintain regularity in one's work and stay focused and organized. Being careful implies exercising caution or showing care or attention when it comes to trivial as well as important matters.